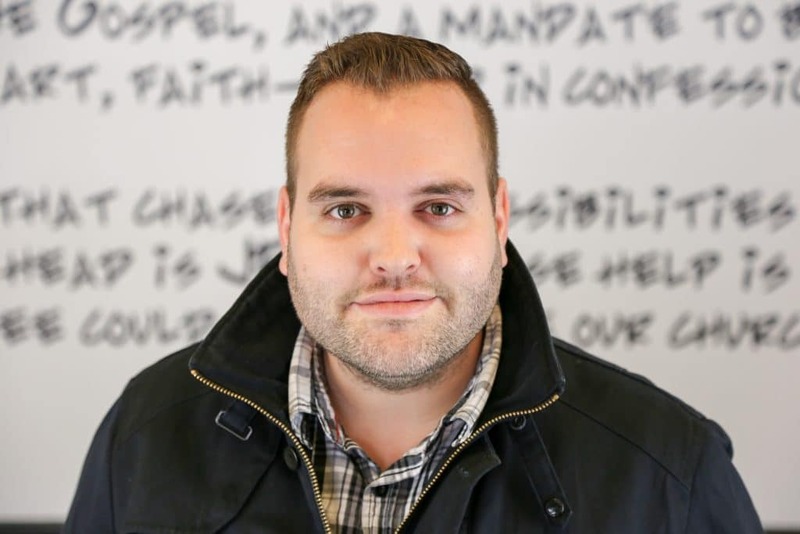 Jeff currently serves as Lead Pastor at Calvary. 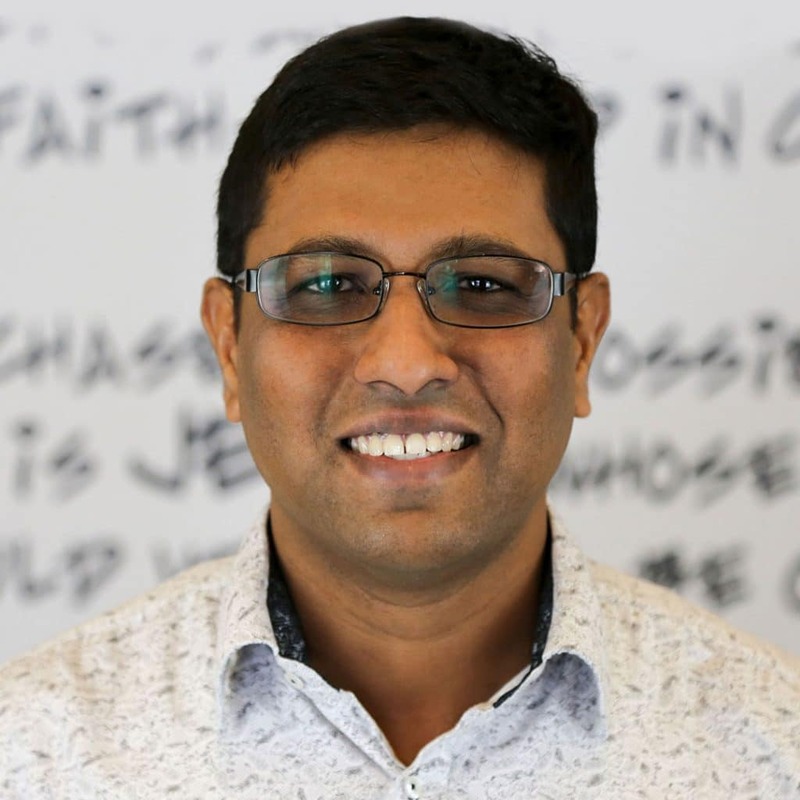 Known for his unique style of communication, he has a passion to see the Church experience life and transformation in the Presence of God. 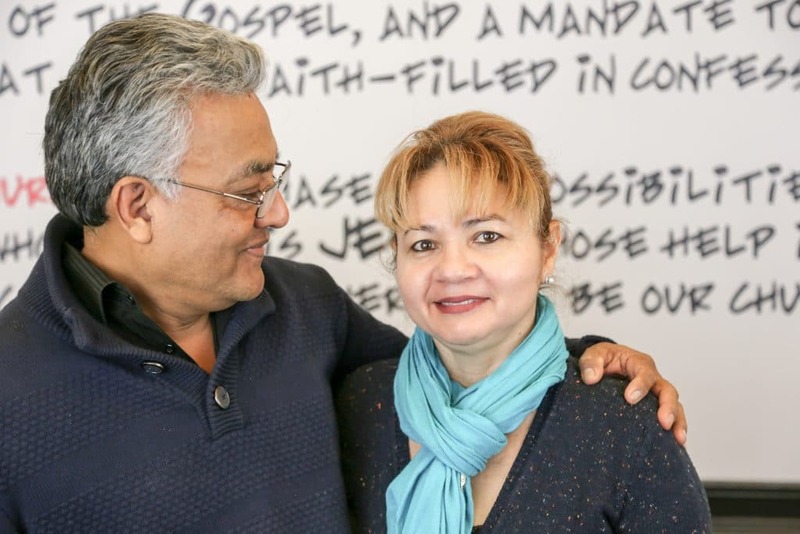 Jeff has been happily married to his wife Carrie, for 16 years, who along with their 2 children, are joyfully serving together as a foster family. Jeff also loves pouring lattes, playing hockey, blowing things up, and dominating his Fantasy Football Leagues. Music has been an integral part of Graham’s life since early childhood when he began tinkering around on pianos and keyboards in his parent’s small town music shop. Later in life he sought his passion for music studying at Southeastern U in Lakeland, FL. He enjoys playing a wide range of styles from jazz, gospel, blues, rock and even country! Graham is married to a no-nonsense redhead named Lindsay who keeps him honest, and has two particularly cute kids, Cal and Lyla who keep his heart soft. 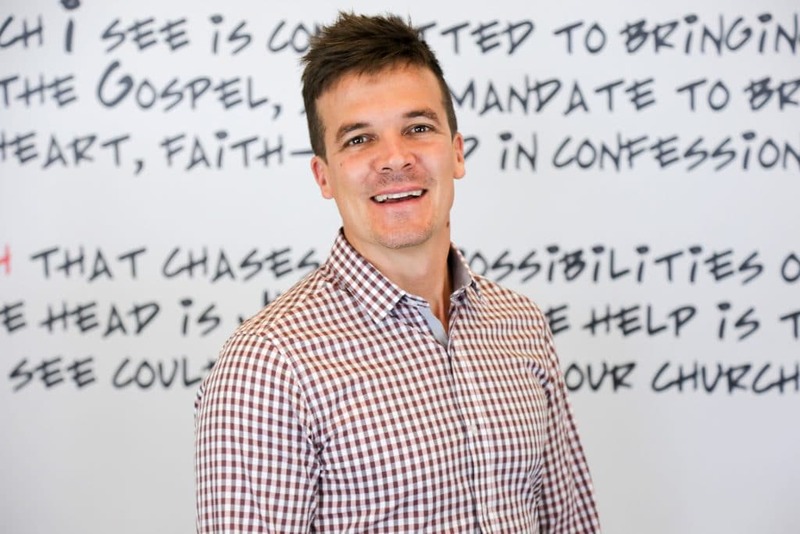 Turning on lights, fixing computers, running sound and managing the network is just a glimpse into Matt’s role at Calvary. 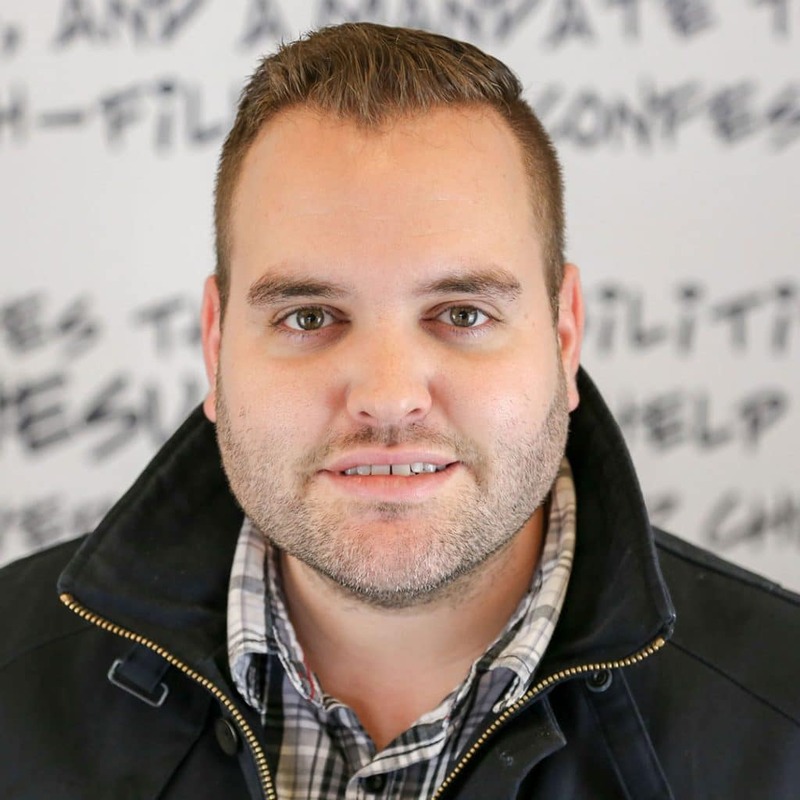 If you’ve seen that Calvary App, he’s the guy behind that! When Matt’s not busy fixing things around the building he’s working alongside Pastor Graham to help push the vision of the church forward. In this day and age we as the church must keep up with modern day’s technology in order to reach the current and next generation. 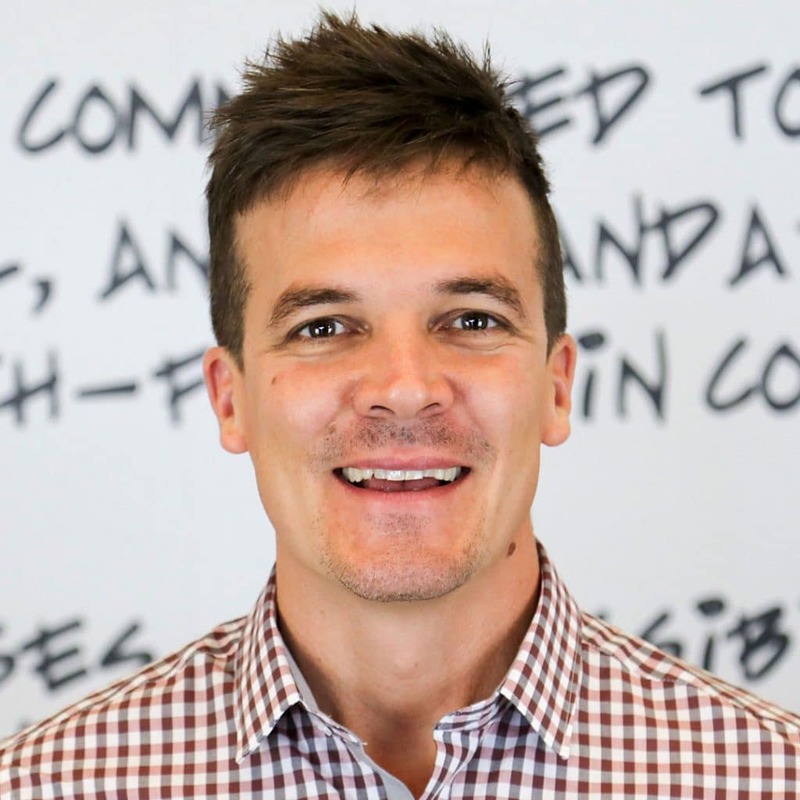 Matt served at Calvary as a volunteer in many different areas before getting hired on staff at his local church. If you have any questions about how tech and media things are run at Calvary, he’s the guy to call! 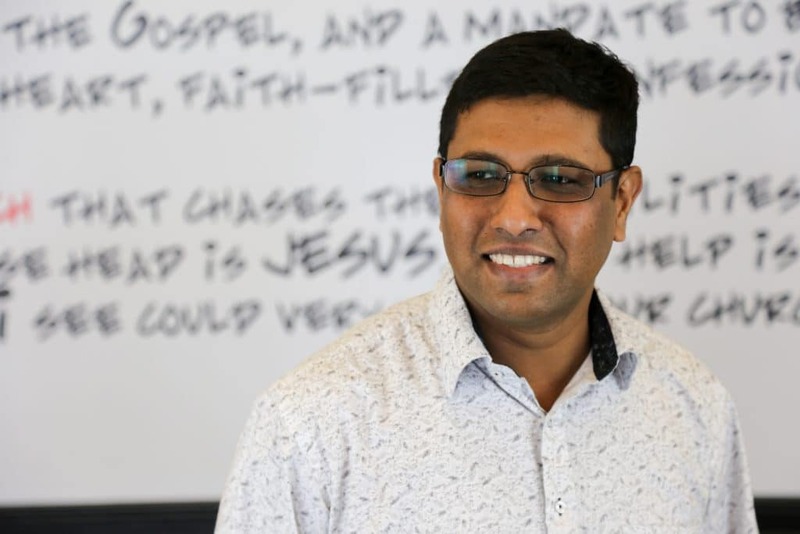 Prakash is the Pastoral Care Pastor here at Calvary. 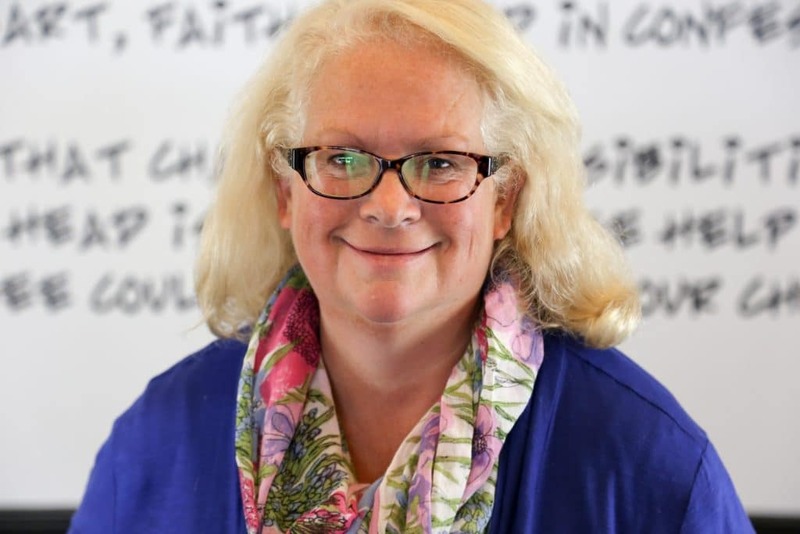 His role is to promote healing and spiritual growth to those who are seeking care in our church. He has been at Calvary for over 14 years. His desire is for people to find Christ as the centre of all their need, satisfaction and fulfillment. He has been married for 13 years to the love of his life, Blessing, with whom they have been blessed with 2 boys – John and James. 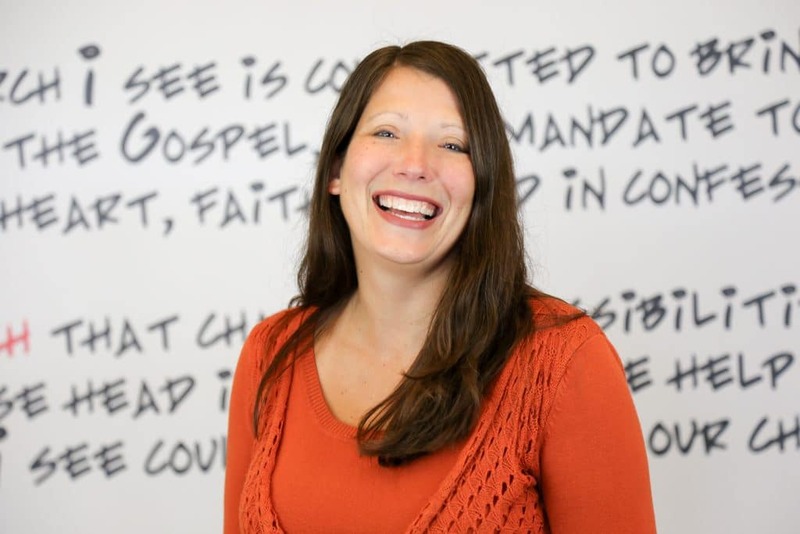 Lindsay serves as the Connections Pastor at Calvary. 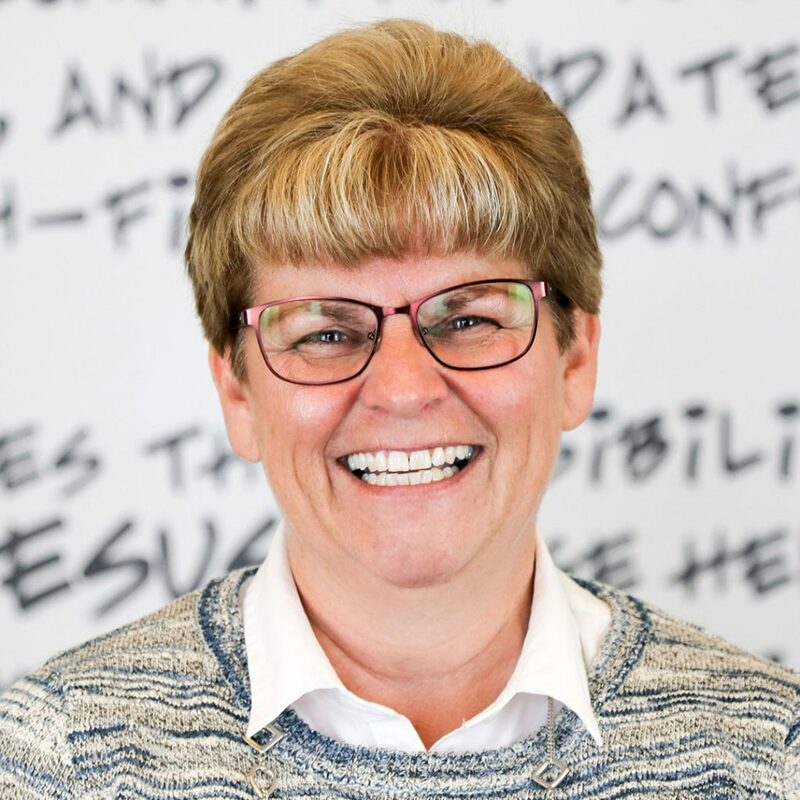 Her passion is to see people connected to the life and ministry at the church, community but most of all to God! She is a mom of our two awesome kiddies, Callahan & Lyla, and has been married to her husband Graham for over 10 years. Her and Graham partner together in ministry here at Calvary. On her days off from the church she is a private piano and voice teacher. Lindsay loves being with her family, friends, and drinking coffee… lots of coffee! 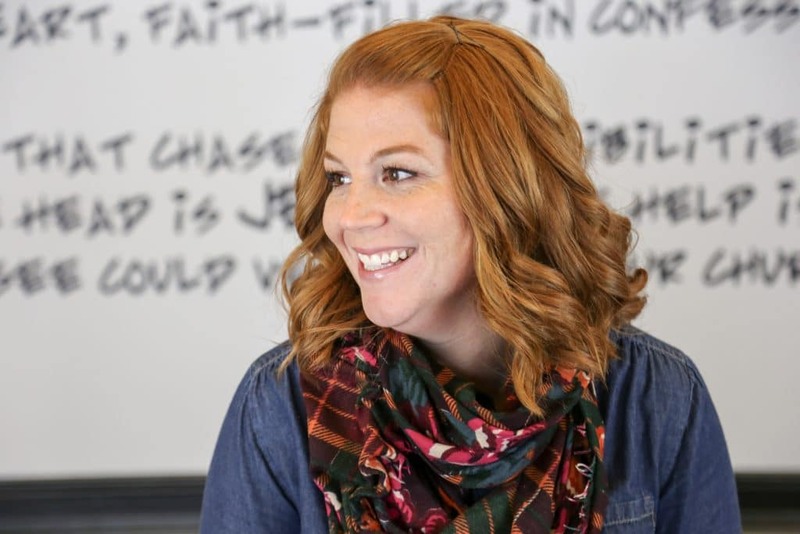 When not downing a can of Coke Zero, doing cartwheel double back flips at the gymnastics club or watching football with her husband, Paul, Heidi is enjoying the challenge of growing our Kids@Calvary ministry. 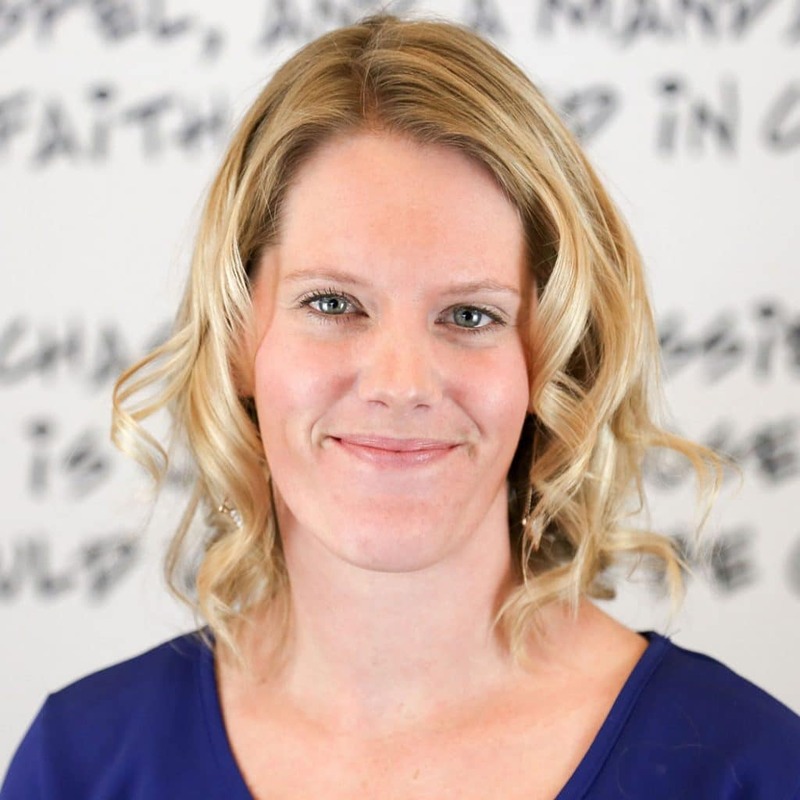 Heidi graduated from Eastern Pentecostal Bible College with a degree in youth ministry, but quickly discovered a love for children’s ministry. 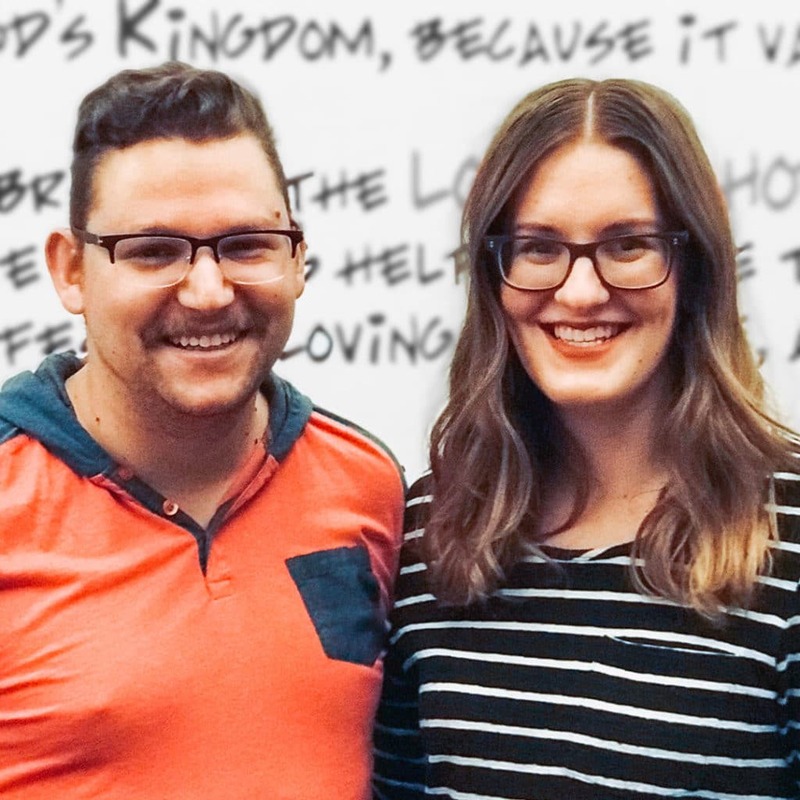 After serving on staff in churches in Simcoe, Wallaceburg and London, Heidi and Paul helped plant a church in Medicine Hat, Alberta. 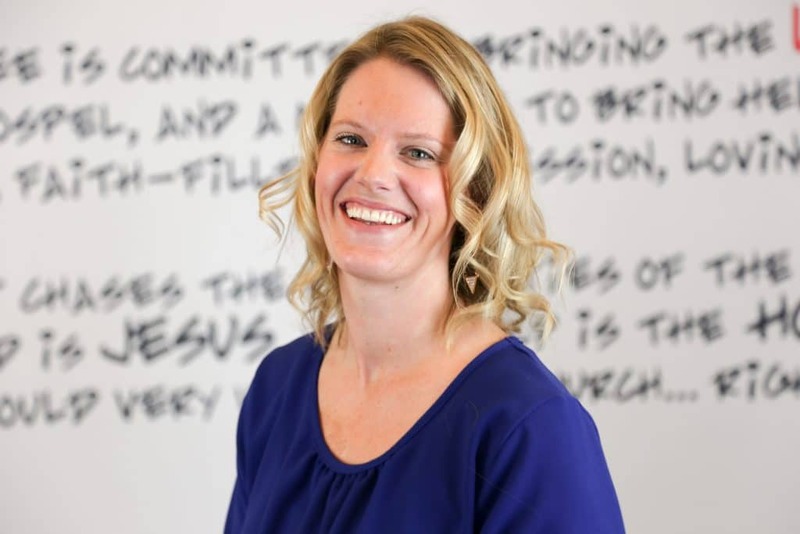 After spending 7 years in “THE HAT” ministering to kids and junior highs, she moved on to First Assembly Calgary, followed by Stoney Creek, Ontario where she first worked under the leadership of Pastor Jeff Johnston. Born and raised in “farmsville”, Ontario, Heidi doesn’t mind rolling up her sleeves, getting her hands dirty and working hard. She loves a good challenge – ask her how she won $20 picking tomatoes! In a ministry setting, this is no different. 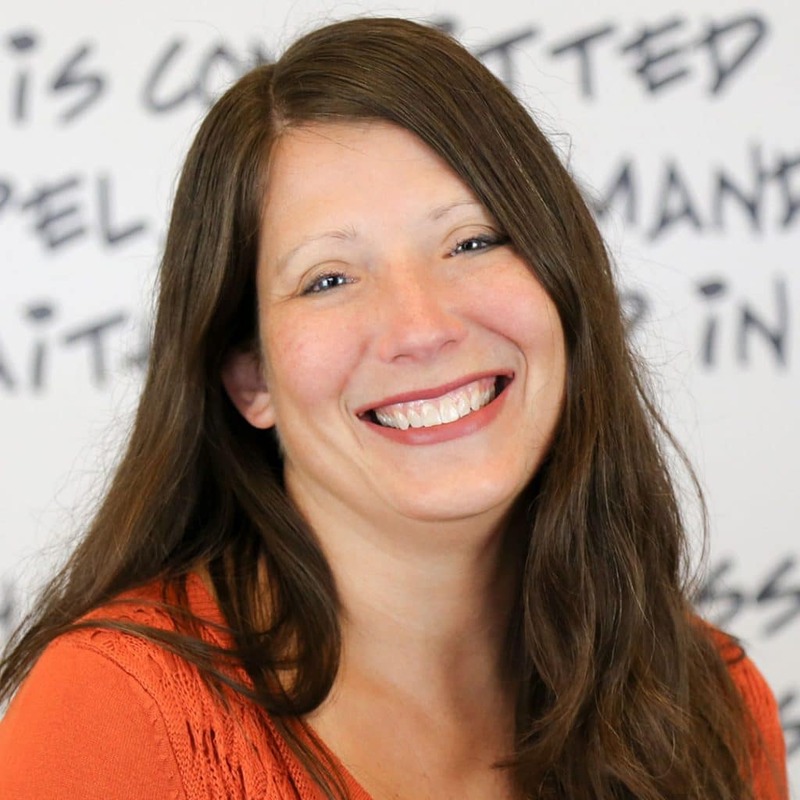 Her creative approach to sharing the message of Jesus is exciting and surprising for kids of all ages! Susan is the childrens assistant to Pastor Heidi. 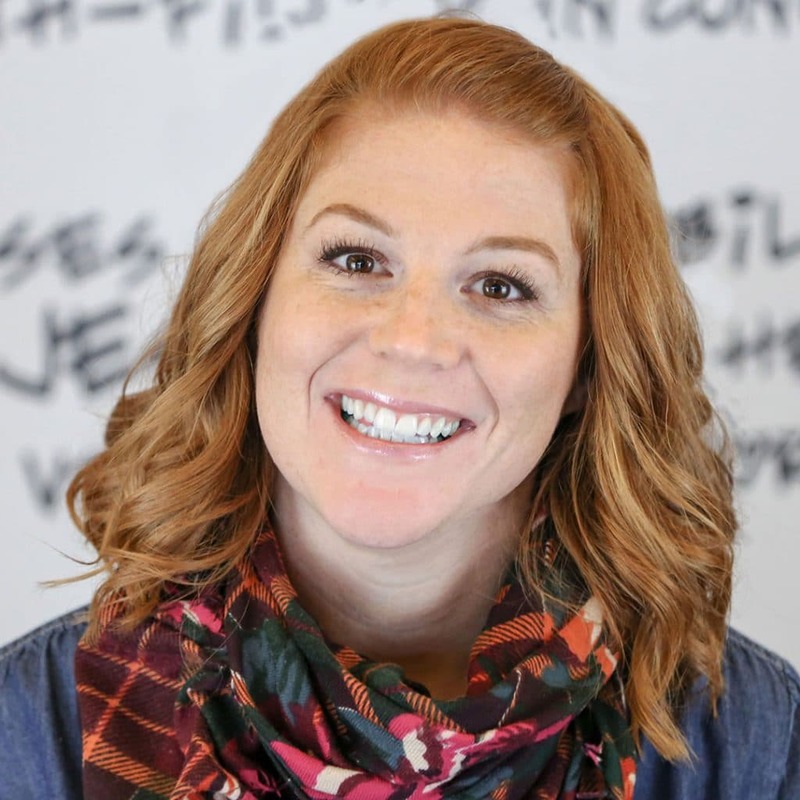 We are excited to inform you that Ashley Stromenberg has stepped in to give interim leadership to our Youth ministry. 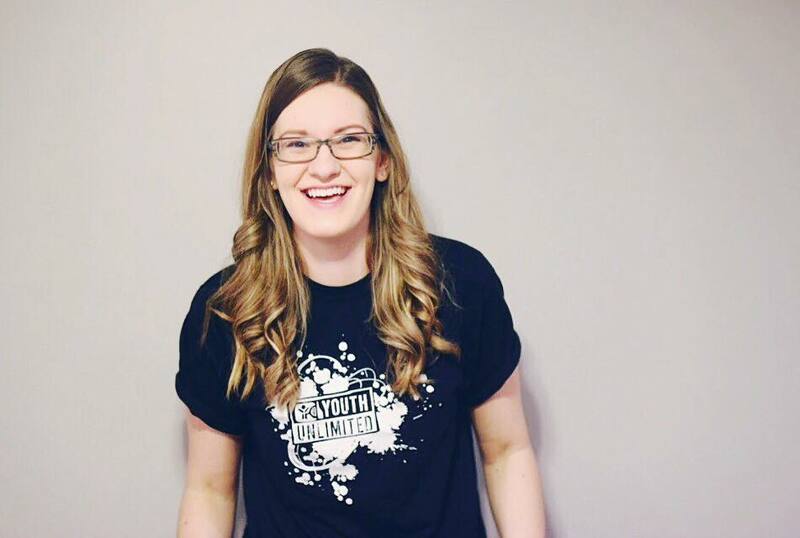 Ashley has a heart for young people and is a natural high energy connector. There are 9 solid leaders that will continue to impact and lead our young people during this transition. Please continue to pray with us as we search for our next Youth Pastor. 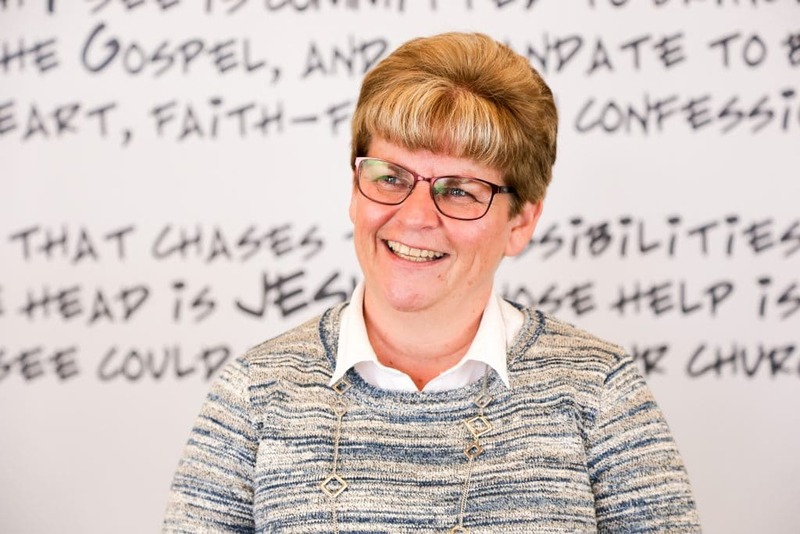 Liz has been around Calvary for a number of years serving in the front office in many different roles. Her creativity seems to have no limit. She is wife to one, mother of four, grandma to four! She finds joy to serve in this capacity. Veda is vital part of keeping the day to day engine of Calvary fine tuned. She oversees much of the background details and helps keep the administration running smooth. 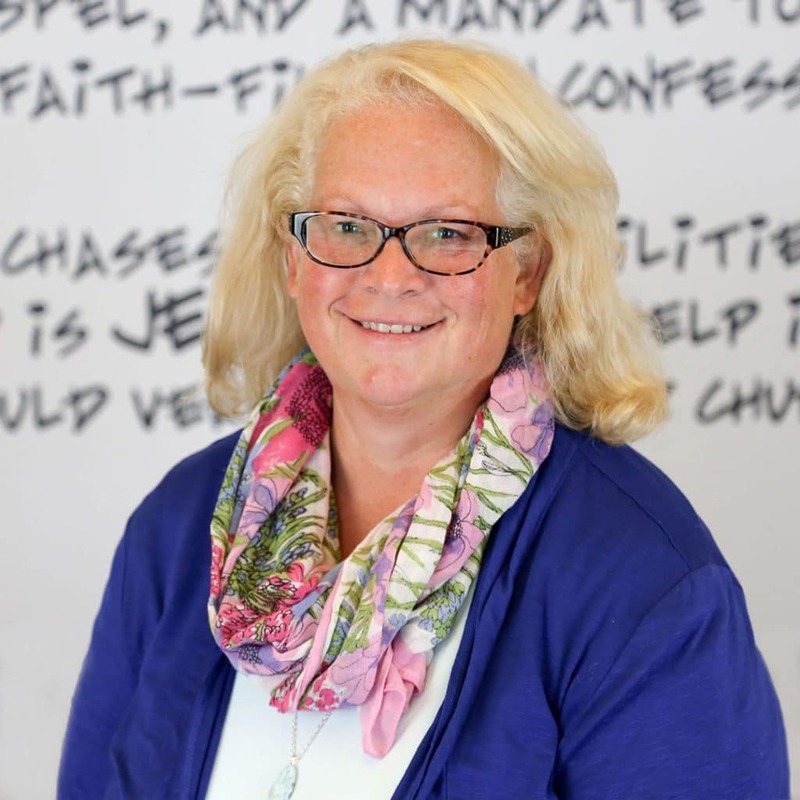 When she’s not in her office, you’ll find her running a financial peace class or hanging out in the children’s ministry. As well she enjoys her time with her husband and two dogs. 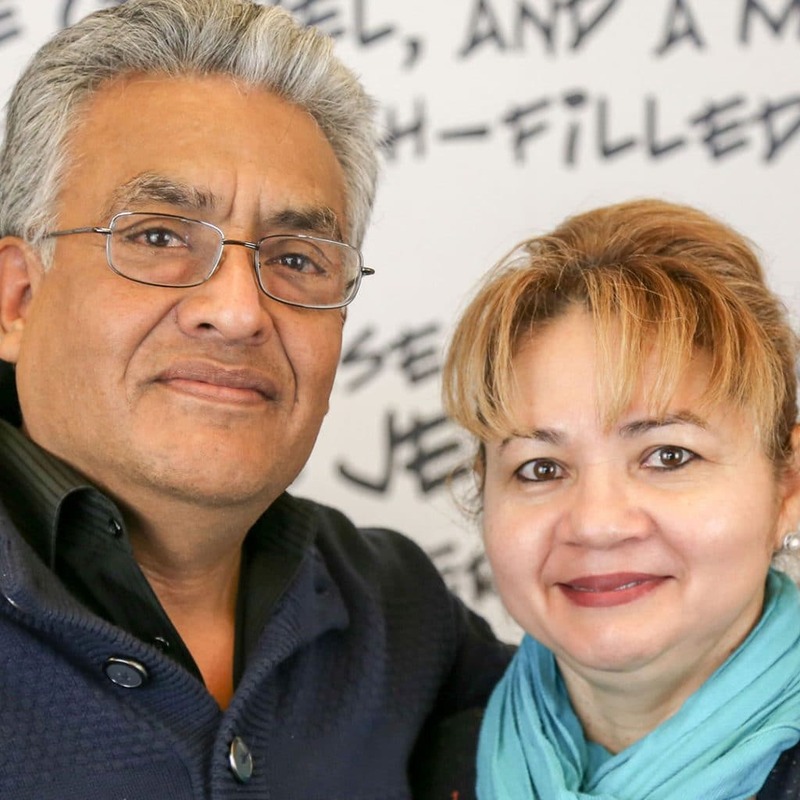 Hugo & Celia have been serving our spanish ministry for several years. They take the time to love for each one who comes and passionately follow God’s call to reach as many as God provides. They are partners in ministry and life and they are love to share their cultural heritage, including the amazing tacos! Boyce serves as the head custodian at Calvary and keeps our facility humming and clean. When he’s not working you’ll find him enjoying wings and cheering on any team from Boston. Except real football is played in Canada. Husband to Veda and proud owner of two dogs, Guinness and Silas.